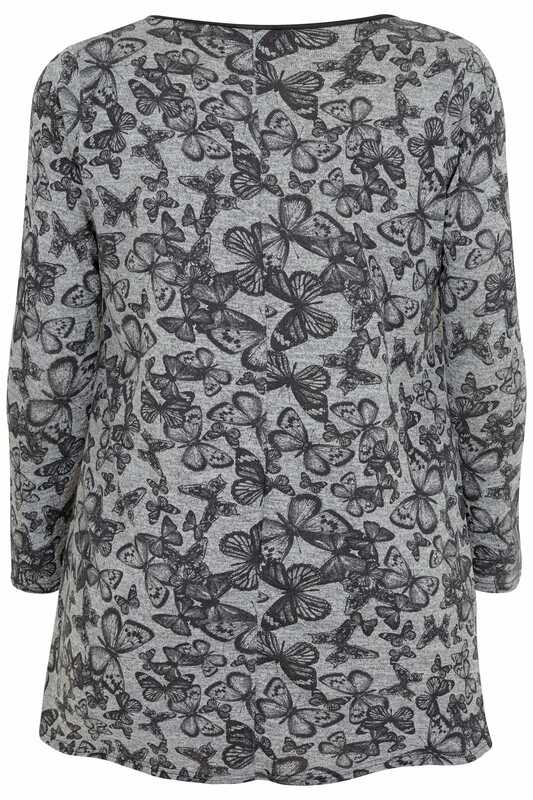 Update your relaxed everyday wardrobe with this simple and stylish top. In a swing style, its longline length offers more coverage to flatter your curves. Team with denim and ankle boots for an ever-so-stylish look. 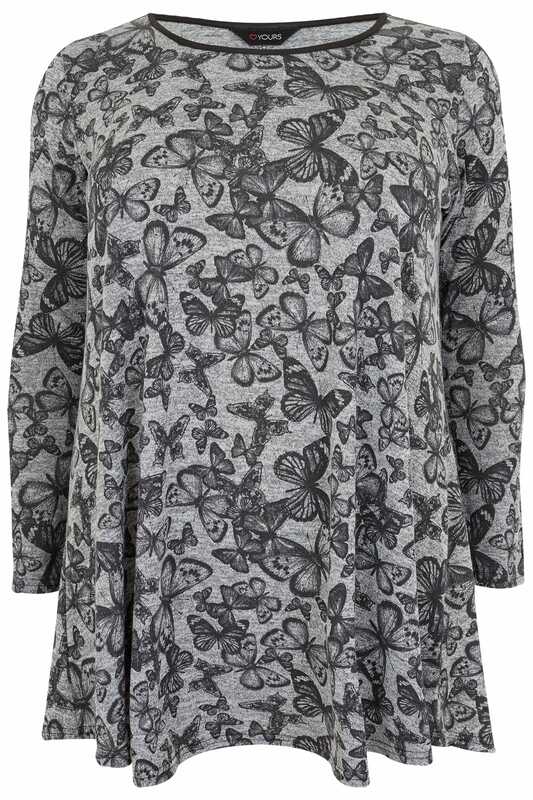 We are loving its butterfly print.